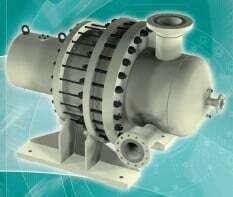 Swiss manufactured API Liquid Ring Compressors developed and designed to API 681, specifically made for the Petroleum, Chemical and Gas Process Industries. 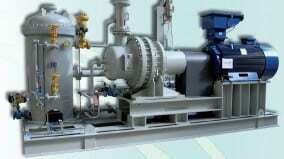 The design takes into account all the applications where heat sensitivity of the gas, explosion hazard, wet gas or operational problems make the use of other types of compressors impossible. Reliability at the highest level and low maintenance costs are the distinctive factors for this range of compresors.